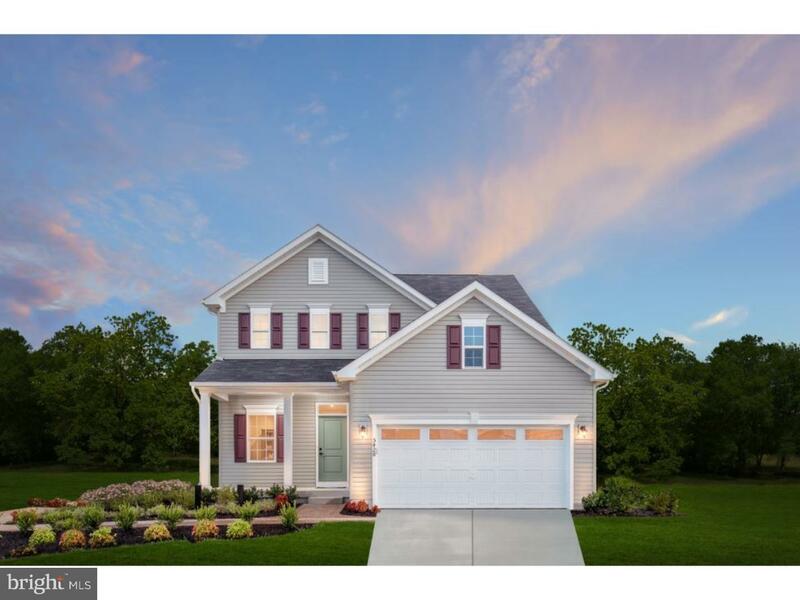 Delaware's #1 homebuilder offers the best value for a new single-family home in Kent Count, just minutes from routes 1 and 13, offering oversized homesites and low HOA fees Choosing the right size for your home can be tricky. One that's too small, and you may very quickly outgrow it. Too big, and it could end up being more than you actually need. The Ballenger is like the "Goldilocks" of home models ? not too big, not too small, it's just right. The Ballenger gives you just the right amount of space, but over-delivers on flexibility. From a choice of attractive styles in front, to an optional covered porch out back, you can make it yours. Enter through the covered porch into the flex space ? a room that's whatever you want it to be. Whether it's a living room, dining room or study is up to you. The kitchen comes with a huge modern island, and flows neatly into the dining area and large family room. It's a great way to stay in the conversation while making dinner for family or friends. If you really want to cozy things up, you can add a fireplace, too. Upstairs, the owner's bedroom has two separate closets, so there's no tug-of-war over wardrobe space. You can have four bedrooms, or turn one into a loft, for a welcoming, second-floor living space. However many bedrooms you have, getting dirty clothes out of them is easy with an upstairs laundry room! Looking for that "just right" home? The Ballenger might just be your best bet.